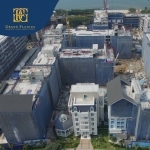 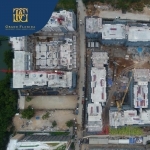 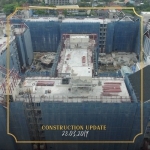 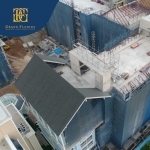 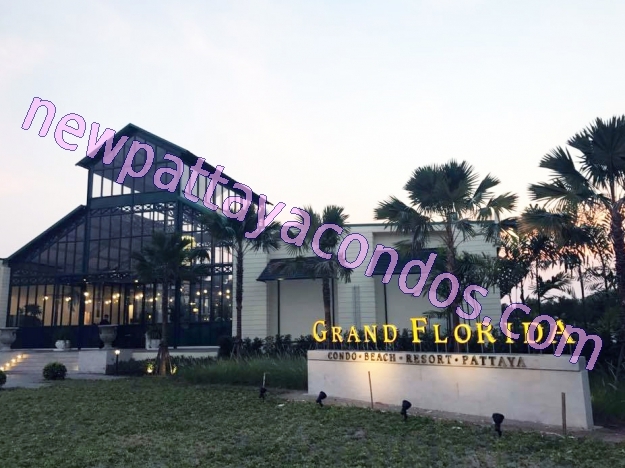 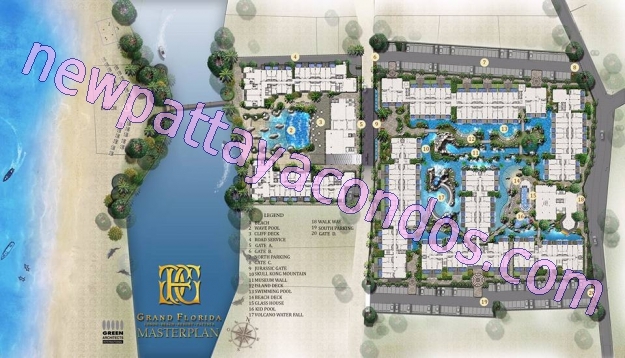 Grand Florida Beachfront Condo Resort Pattaya, which is located right next to Jomtien Beach, offers facilities which are tailored to your lifestyle. 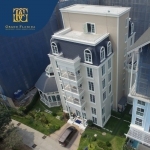 With a variety of room types, you can choose the one which best fits your criteria. 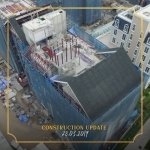 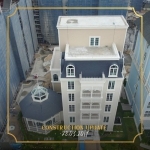 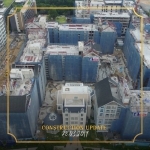 Constructed by Ritta Company Limited.